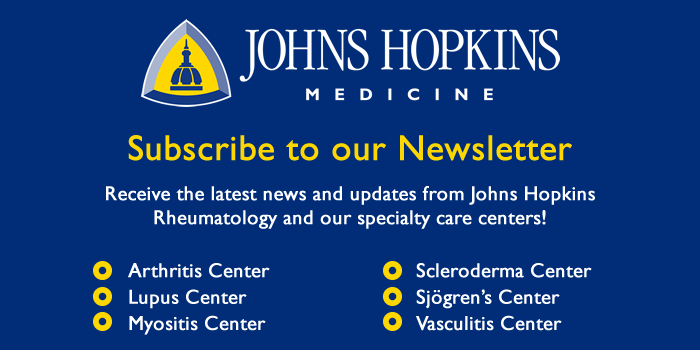 Home / What is Vasculitis? Symptoms of Vasculitis – Information on the clinical manifestations of vasculitis. Diagnosing Vasculitis – Explanations of the various tests used to diagnose vasculitis. Causes of Vasculitis – Discussion of the possible causes of vasculitis. Glossary of Terms – Medical terminology used throughout this website.